With two unique styles hitting our Funktion One system this weekend, here’s a taste of each. If you’ve lived in San Francisco for awhile, it’s highly likely that you’ve heard of Viceroy. 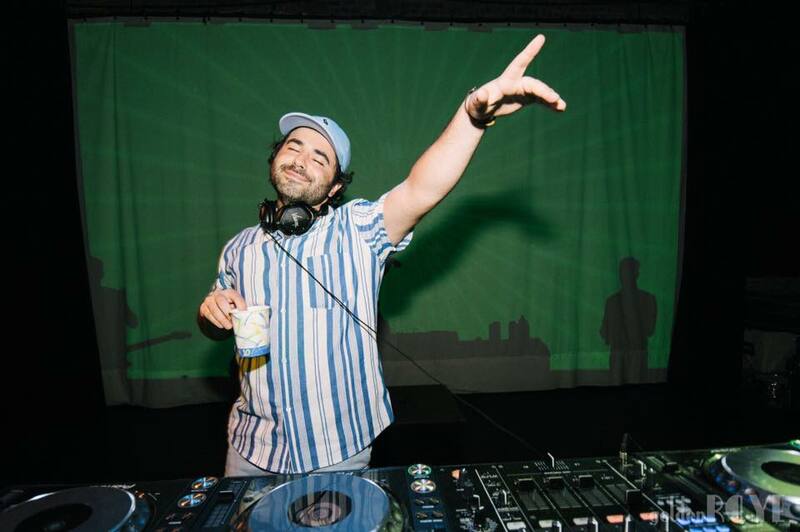 A Bay Area local and connoisseur of what has been called “summertime disco”, this artist lives by the mantra “jams not bangers” and seems to carry around a pocket of sunshine to every deck he touches. Summer is his musical vibe, regardless of what season it may actually be. He’ll be bringing his specially curated Lost In The Sauce show to Audio on Friday, which has served as an opportunity for Viceroy to break out of his normal sounds and instead dive into the realm of perfect-for-the-dancefloor disco, soul house and more. You can find tickets and details here. Describing the mastermind that is Stacey Pullen is no easy feat – as a DJ, producer, record label owner and pioneer of the legendary Detroit techno scene, he has shared his signature style with venues across the globe and back. Pullen’s atmospheric techno sound was immensely influenced by none other than Detroit’s own Belleville Three – Derrick May, Juan Atkins and Kevin Saunderson. He started his dive into the musical realm at an extremely young age, playing the flute in his school band. He dabbled in percussion as he played the drums and found inspiration in an array of unique genres including hip-hop, Indian and Jazz. His sound is eclectic and mesmerizing, pushing a story of melodies underlined with a pulsating bassline beat. Grab a ticket to Saturday’s show and find more info here.